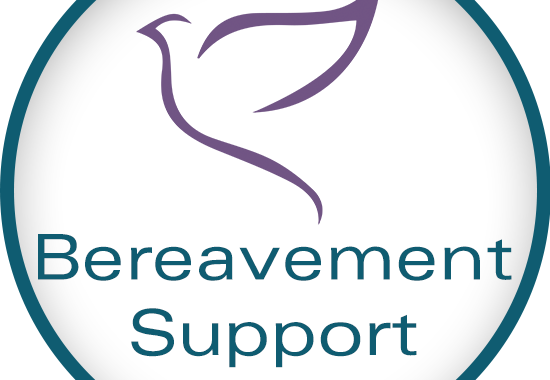 The Bereavement Support Group meets on the third Tuesday of each month. Gatherings are designed to provide grieving people a place to receive comfort, friendship, reassurance, social support, and understanding. There is no cost for this support group, and anyone in the community is welcome.